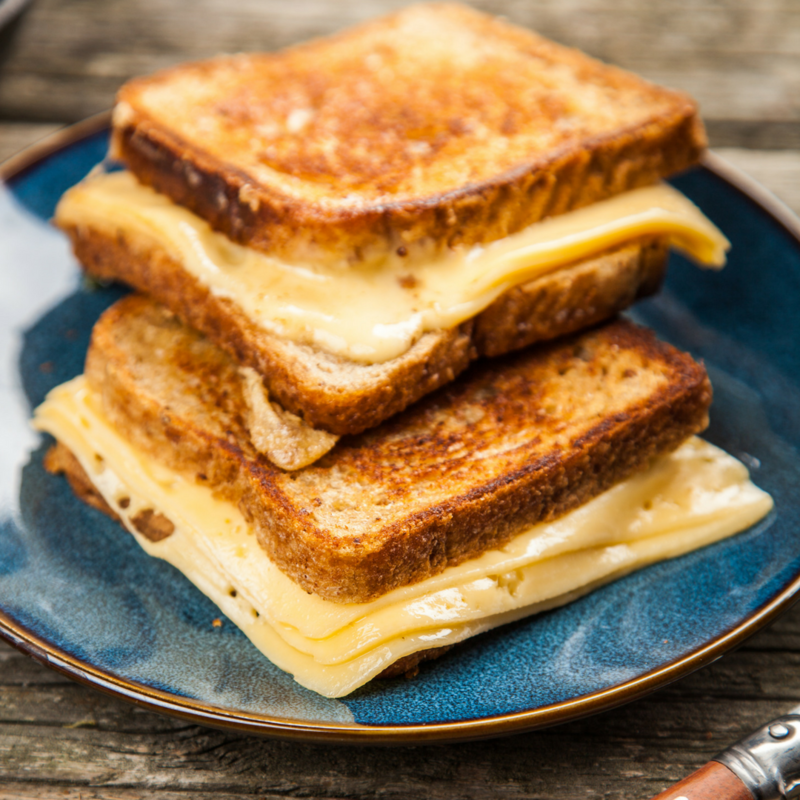 Can you eat grilled cheese on keto? Spoiler: YES YOU CAN! !